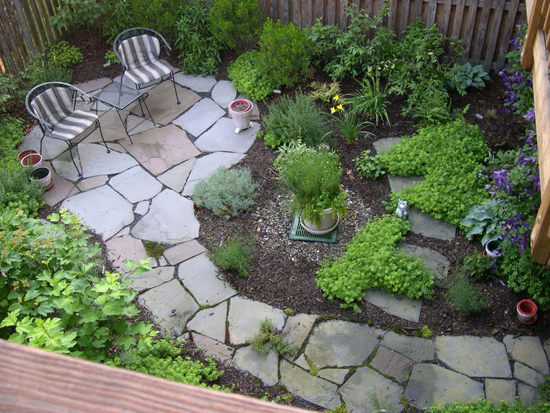 Do you LOVE to garden, but hate the drudgery of a well-maintained yard? If you don’t have the time to do the work needed to keep your garden beautiful, or if you need making a garden plan come true, take advantage of our friendly and professional service. We'll do all the necessary gardening for you throughout the year. 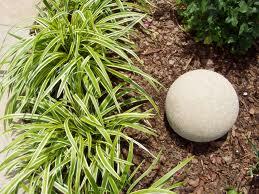 Del Sol Landscaping is committed to providing quality gardening at competitive rates. NO MORE "MOW, BLOW & GO"!